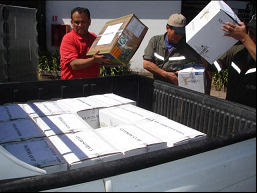 Wines of Passion: The Best of South America: What I Am Drinking Lately. What I Am Drinking Lately. Wine tasting with tapas at Woodfield Country Club. We tasted 7 different Cabernet Francs from around the world. Pulenta Gran Cabernet Franc Xi 2008 an opulent, purple in color, sleek in body, medium to full bodied wine. My personal favorite it came in first among the true cabernet francs in the wine tasting. I believe many people like big grape blasts and this one is more subtle. This is their first vintage sold in the U.S. and it is very special. Similar in style to a Saint Emilion. What I Am Drinking Today! 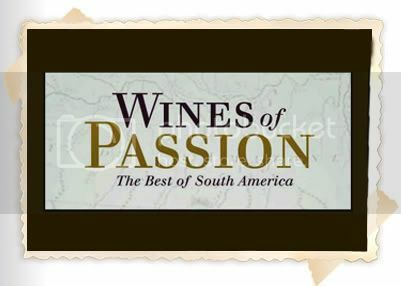 Wines of Passion Tasting Every Wednesday at GOL!